All boats must be returned to dock by 5:00 pm. Boats are subject to availability. 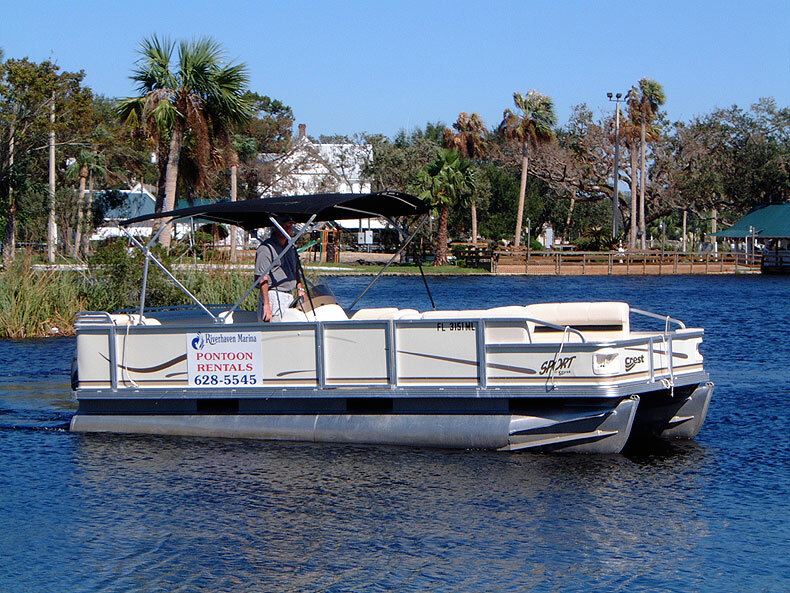 This boat is perfect for that get-a-way from it all day! 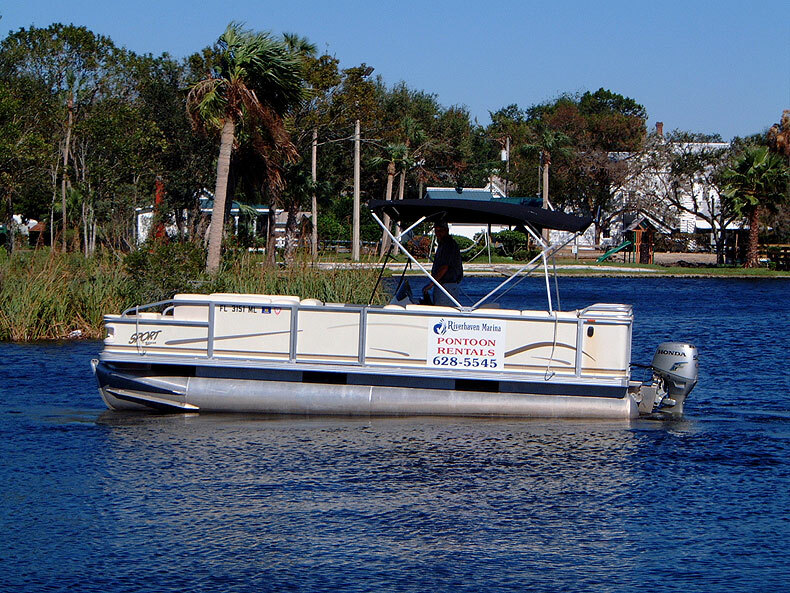 See what Florida has to offer with it’s quaint bayous, fishing and wildlife. Picture yourself swimming with the manatees at the headwaters of the Homosassa River. Or, if you are planning to have a small party of 10 or less guests* - think how nice a leisurely boat trip would be. Reserve yours today! All day rentals are $295. plus tax. Gas is included.